Chicago-based television production company Central City Productions (CCP) announced today the 2018 Black Music Honors – the annual two-hour television special that honors artists and musicians who have influenced and made significant contributions to American music. The television special is set to take place on Thursday, August 16th in Nashville, TN. “The vision of the Black Music Honors is to recognize the trailblazers in African American music who have paved the way for the artists of today. Many of these artists have never received their much-deserved recognition,” said Don Jackson, founder, and CEO of Central City Productions. This epic event will be held at the Tennessee Performing Arts Center (TPAC)located at 505 Deaderick St., Nashville, TN. 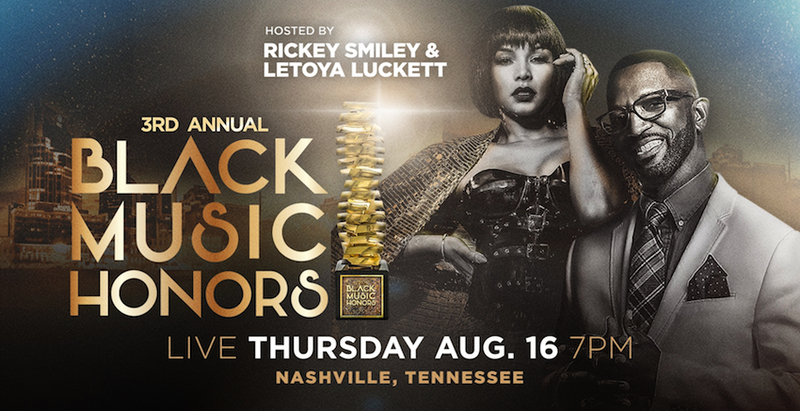 Doors open at 6 p.m. with the show taping at 7 p.m.
For more information on Black Music Honors, head to www.blackmusichonors.com and connect with us on social media for more updates @blackmusichonors. This entry was posted in Gospel, Reviews, World News and tagged 2018, Bebe and Cece, Black Music Honors, Dallas Austin by Kris Patrick. Bookmark the permalink.